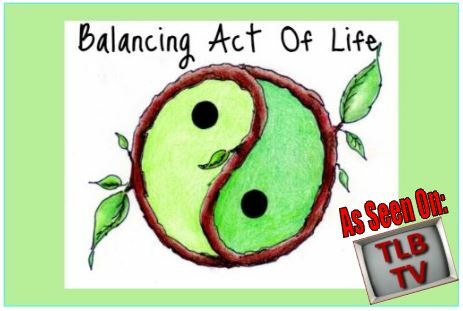 Balancing Act of Life TV is (coming soon)for everyone that wants to enjoy and learn from the best of the best in Baby Steps how to Live in Balance with Low Acid & High Health in every part of their Life! Not Only will you feel and look your Best as Your Body Repeals Disease, you will learn how to Balance and live well! 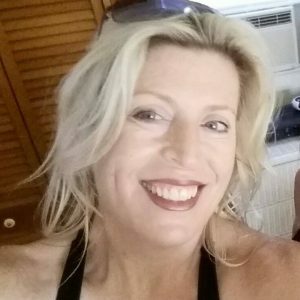 Join a crew of passionate people lead by TV Host Emilie DeAngelo; Writer, Author, Certified Health Coach and BC Survivor. Together they will bring you more than you would expect so you will be pleasantly surprised! Each week will be as good as the last as we cover topics from Low Acid to Financing. 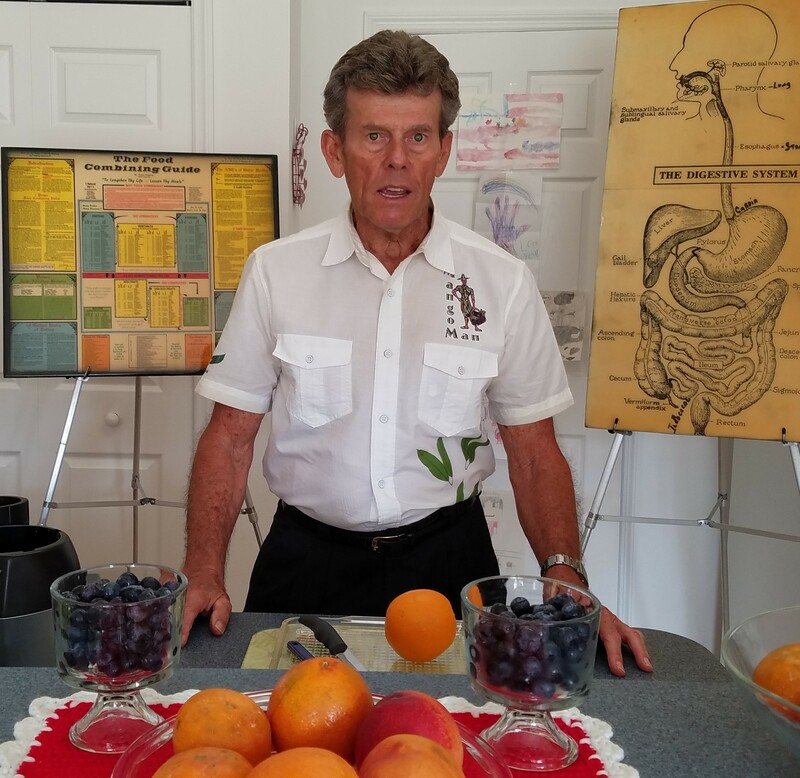 Regular Special Guest Dr. Wayne Pickering who is globally known for his popular Food Combining will be serving fantastic recipes while delivering the best in nutrition as only he knows how! There will be tips of the week, Excursions, interaction and possible prize drawings! We will have topics for people in their 20s and 30s with Mary Margaret on a Mission as well as Maggie's Mention..........We will be covering so many things you will upset if you miss even one episode! So Don't!